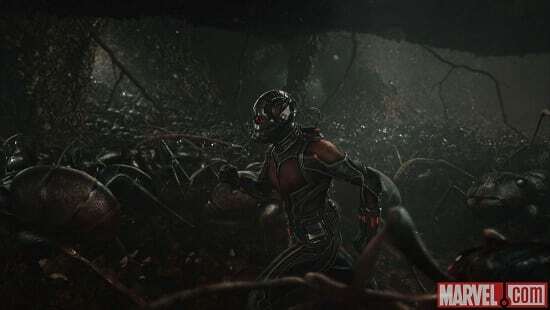 Ant-Man is just under a month away from release, and tonight we have a brand new Japanese trailer to share with you, and it comes with a whole heap of new footage. A ten minute behind the scenes of b-roll footage has also been revealed, and that too can be viewed below. 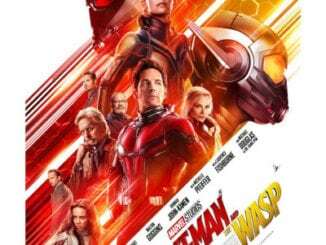 The film had a special advanced screening for fans earlier this week, and while most reviews were positive, there were some negatives too, resulting in Ant-Man sounding like a mixed bag right now. Some of those Tweets can be found below. 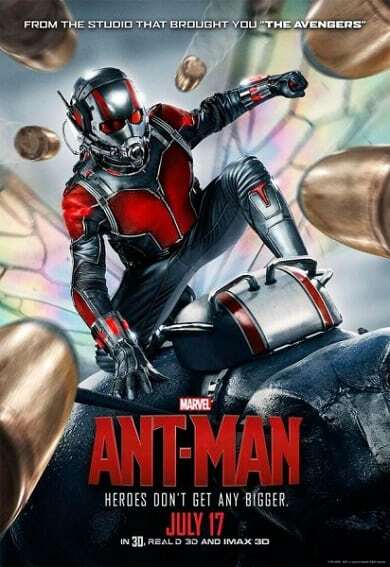 Set for release in the UK on July 17, 2015, the film is directed by Peyton Reed (“Bring it On,” “The Break-Up”) and stars Paul Rudd (“I Love You Man,” “Role Models”) as Scott Lang aka Ant-Man, and Michael Douglas (“Behind The Candelabra,” “Wall Street”) as his mentor Dr. Hank Pym and Evangeline Lilly (“The Hobbit: The Desolation of Smaug,” “Lost”) as Hope Van Dyne, daughter of Hank Pym. ANT-MAN is fantastic fun with heart, wildly clever set-pieces, and a scene-stealing Michael Pena. It’s a movie I want to be friends with. Guys, don’t worry. #AntMan is good. Like, goooooood. Also, it’s the weirdest Marvel movie yet. Weirder than “Guardians of the Galaxy” even.